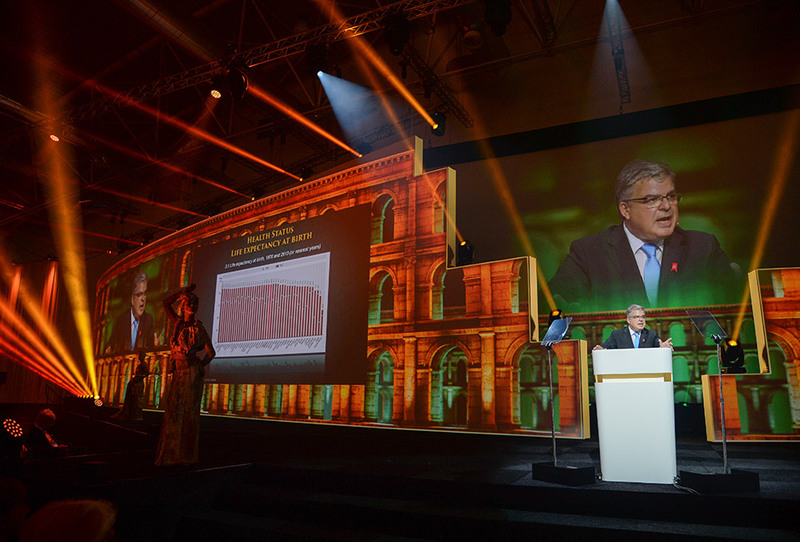 As preferred partner of the European Society of Cardiology, ACS once again facilitated the annual conference of this association which took place from the 27th through to August 31st 2016 at the Fiera di Roma. 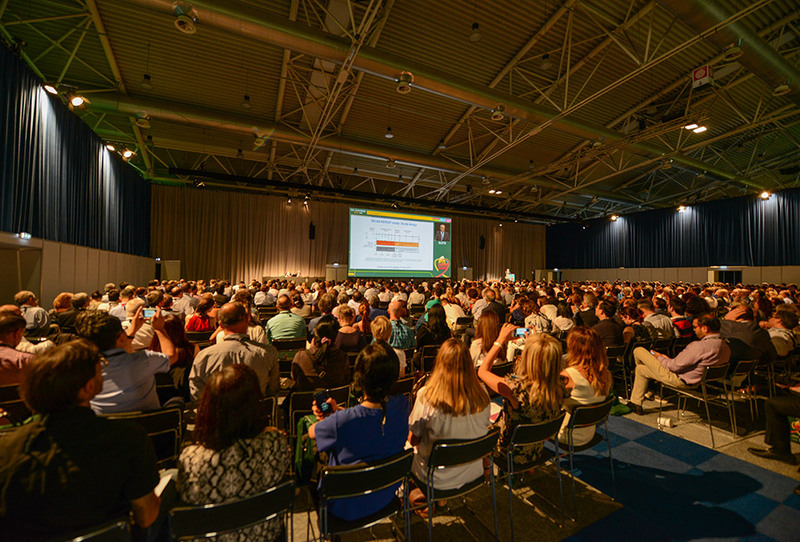 With a record attendance of 35,000 healthcare professionals from all around the world, the conference exceeded all previous editions! Very special was the visit of Pope Francis on the last day of the Congress. ACS constructed 13 temporary rooms and a plenary hall which accommodated 3,000 delegates. 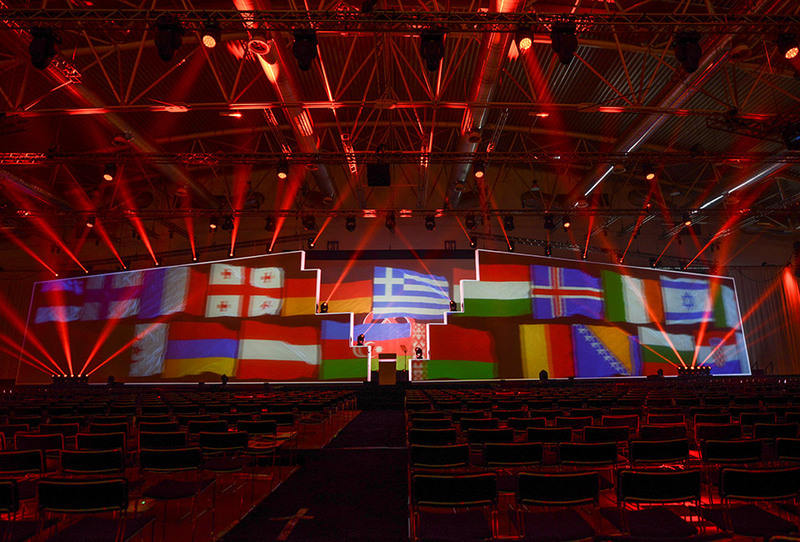 Moreover, ACS supplied all AV facilities for the temporary conference rooms, as well as the seven fixed conference rooms of the congress center. ACS flew in about 80 man staff for the build of the congress plus 50 additional staff from suppliers. 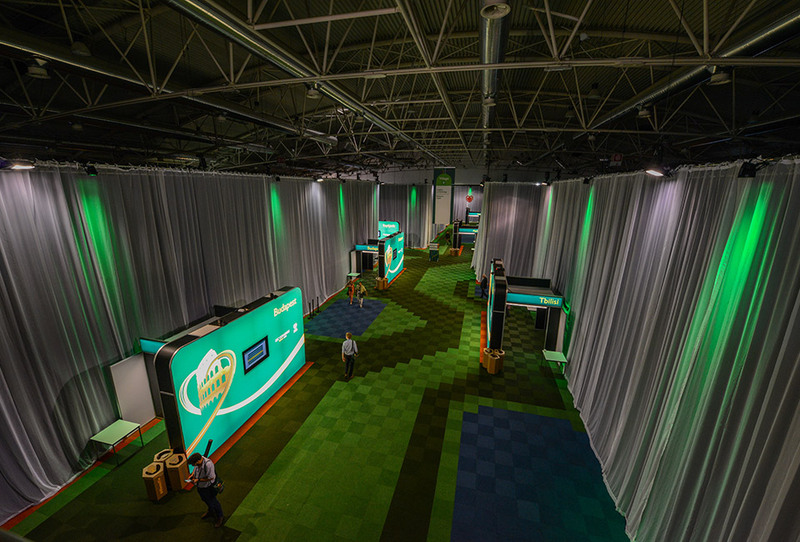 New were the innovative room entrances branded in the look and feel of the conference and with an overflow screen to visualize outside what was presented inside the rooms. For the spectacular inaugural session the creative company Live Legends produced the concept and content and ACS supplied the hardware.